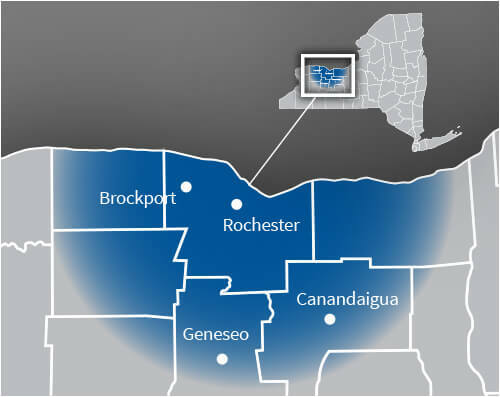 If the air quality in your Rochester, NY home is not as good as you’d like it to be, you might want to think about installing ultra violet UV purification from John Betlem Heating & Cooling, Inc. Regardless of your budget, we can help you with your home’s UV air purification needs. When you choose an ultraviolet air purifier from John Betlem, you’re choosing a system that has been manufactured to provide the best performance for you and your family. When you install a top-quality ultra violet UV purification system from John Betlem for your Rochester, NY home’s air purification needs, you’ll receive a UV purifier that will both eliminate mold and bacteria, while killing the organisms that often grow in home cooling systems. Installing ultra violet purification will help you enjoy improved air quality and better performance from your home’s cooling system. Count on John Betlem for the ultra violet UV purification you need for your Rochester, NY home. We back everything we do with our 100% satisfaction guarantee when you choose John Betlem Heating & Cooling, Inc. to contract your job. Compare our guarantee with the limitations, fine print and exclusions other companies tend to use to back their work – others will typically guarantee only the functionality of the equipment, not your satisfaction with the process or that the finished job meets your expectations. This is why John Betlem Heating & Cooling continues growing, with more satisfied customers year after year. 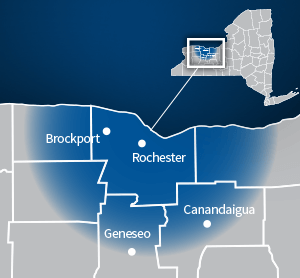 Improving the air quality of your Rochester, NY area home is as easy as making a call to John Betlem Heating & Cooling, Inc. We can help you get the UV purification services you need so that you and your family can experience the best in home comfort. Simply give us a call at 585.271.8888 and we will be more than happy to help you with any air quality service need you may have.